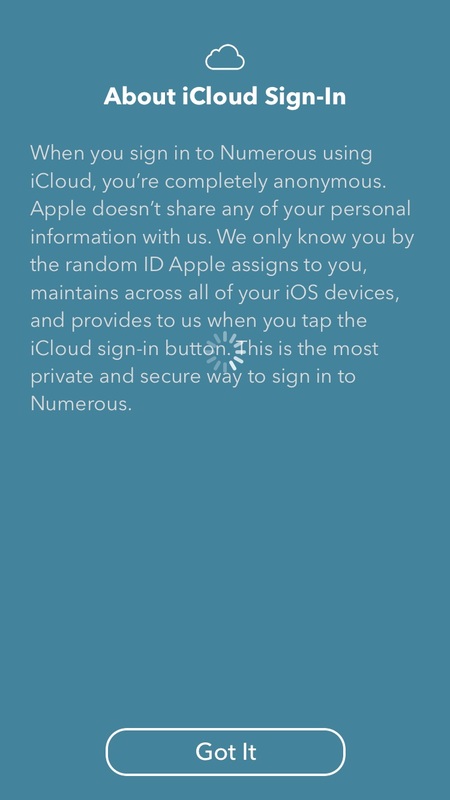 At this point, I wonder: it's a free app, why would they allow me to be only a random ID ? And of course, the nature of this app is to get metrics from all your other account. So random ID ? Not so much. The application in itself is quite nice, with AirPlay feature for a quick dashboard. But it's like.. Very...... V...e....r....y.... Sloooooooooow. Feels like my iPhone 4 when I'm using it on 3G.